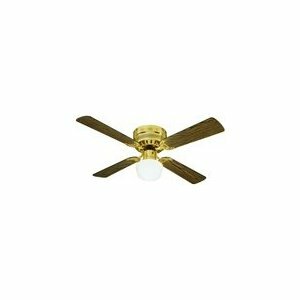 Homestead made ceiling fans from 1980 until they were bought by Casablanca in the early 1990s. 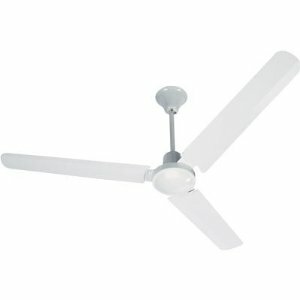 Earlier Homestead fans used K55 and General Electric motors, later fans had imported motors by Halsey. All were quality motors. Early Homestead fans used a variable speed system that could become noisy, contact us for details. Besides variable speed and three speed, Homestead offered three control types in the 80s. Some fans had a 5 speed dial, these controls were largely without problems. The other controls were called "Homestar" and "Superfan", both of these are very prone to problems. Homestar was a knock-off of Casablanca's InteliTouch and Casablanca will upgrade Homestar fans to InteliTouch for a cost. Superfans used a DC servo motor and variable control, this was a very unique system, but is generally not repairable. By and large Homestead's most prevalent problem was flywheel failure. A large number of American companies in the 80s used a certain make of flywheel that was prone to failing. Since most Homestead fans had 6 blades, the flywheels had more weight on them, and a greater number broke. Replacement flywheels are still available, see "flywheel replacement" section. Fans made in the early and mid 80s were reported to have a defective hanger bracket, which could possibly cause the fan to fall from the ceiling. There is no formal recall. 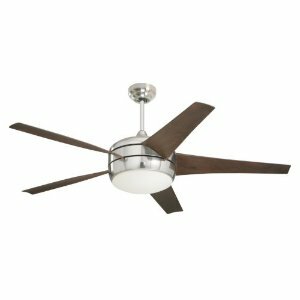 This satin nickel homestead 52" ceiling fan is one of the more popular models of fans out there. 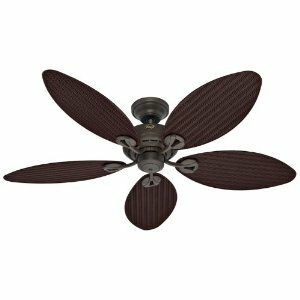 Equipped with five reversible light maple finished blades, a three speed pull chain, and a 10 yr warranty, you can't go wrong with the homestead 52" ceiling fan. 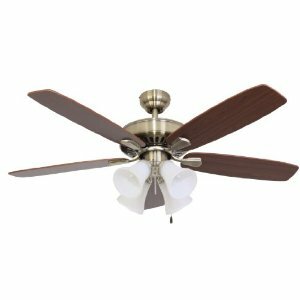 Perfect for living rooms, the brass homestead ceiling fan has a brass finished base with four oak finished reversible blades. 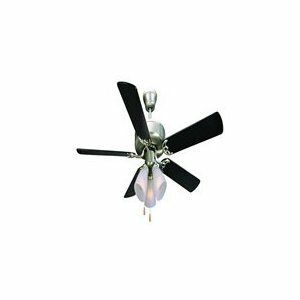 The three speed pull chain and 42" lead wire for downrod installation make this fan a must have. 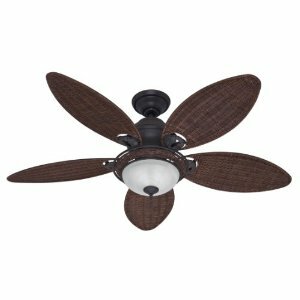 52" Bronze ceiling fan with decorative bowl light kit. 5 blade, 3 speed reversible motor. Includes 2 CFL light bulbs. 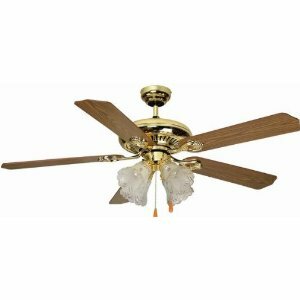 52" Antique Brass high performance ceiling fan with decorative 4 arm light kit. 5 blade, 3 speed reversible motor. Includes 4 CFL light bulbs. 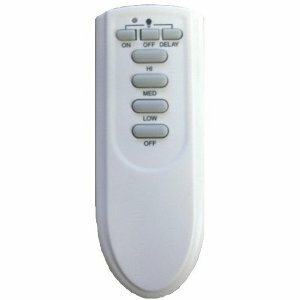 RF Remote control which works with all Morada Bay Fans. 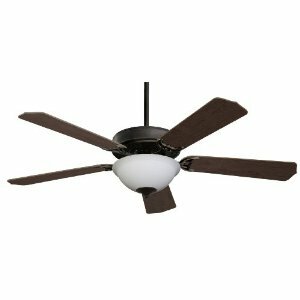 Can be added to any of our models and provides wireless 3 speed fan control and on/off light control. Works with CFL or incandescent bulbs. 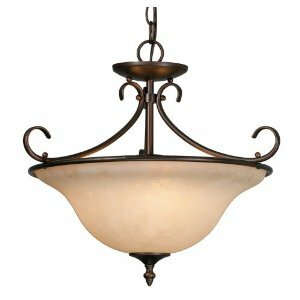 Homestead convertible semi-flush golden lighting with rubbed bronze finish gives your ceiling, lawn or patio a great grand look with its golden lighting glow. Light is a UL listed product with part number 8606-SF RBZ and is in a traditional styled design gives a real royal appearance for your room. Base type of the light is E27 and incandescent lights are used in the product. Glass finished in golden color and upside light direction gives more spreaded lighting.